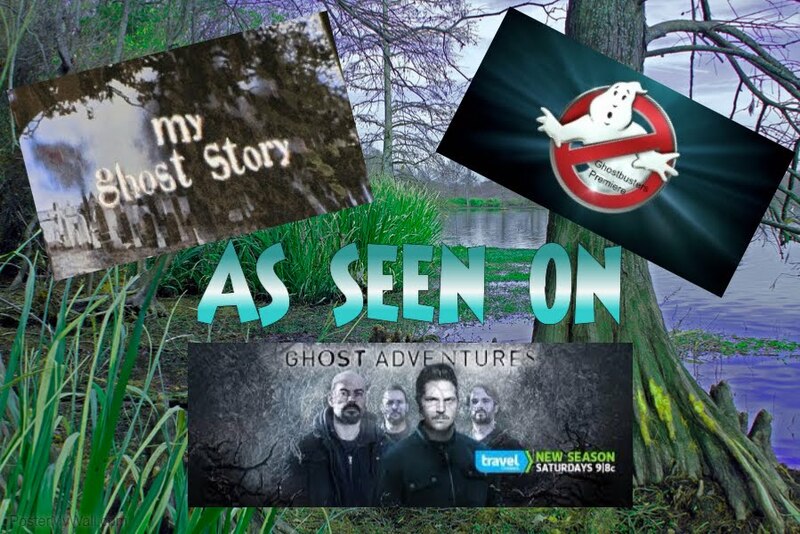 Becky Vickers(BECKS) - Everyday Ghost Hunters/Goatman's Bridge Ghost Tours: YOU BETTER CLOSE YOUR EYES AT THIS THREE HUNDRED YEAR OLD INN....YOU WON'T LIKE WHAT YOU SEE IF YOU DON'T!!!! YOU BETTER CLOSE YOUR EYES AT THIS THREE HUNDRED YEAR OLD INN....YOU WON'T LIKE WHAT YOU SEE IF YOU DON'T!!!! 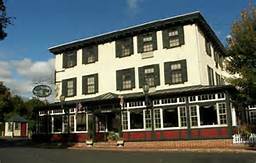 At the Logan Inn, there are reports of no fewer than eight ghosts! However, it’s believed there are more than this. One of the most active rooms in the Inn is room no. 6. Women often report seeing a man stood behind them through the mirror in the bathroom. Upon turning round the figure disappears. Another report in this room is of a pressing on the chest in the middle of the night. 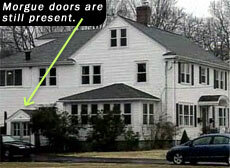 Upon wakening after this experience, people have witnessed a white misty shape moving in the room. Many guests have left in the middle of the night after witnessing this in what is now known as Emily’s room (room 6). 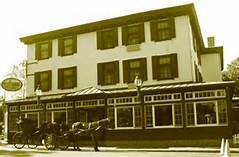 Emily is believed to be the mother of a previous owner of the inn, and is supposedly behind this ghostly mist that is often seen in the room. Also in room 6, people have clearly seen the apparitions of two children, and also in the mirror. Not much is known of these two children, but it’s believed they lived and died there many years ago. Reports in room 6 don’t end there. People have heard the sound of crying, and experienced pillows being pulled from beneath their heads. 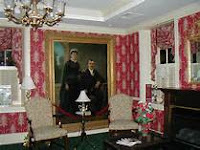 A picture of a couple in the lobby of The Logan Inn is said to give off the scent of lavender, believed to be the favorite scent of the woman in the picture. The inexplicable smell of lavender is often experienced in other areas of the inn as well, which many people believe signals the fleeting presence of this woman. A soldier from the Revolutionary War is seen frequently. He can be seen in full attire, seemingly marching to the sound of a phantom drum. Another soldier in military attire of a different era has been seen and heard near the steps of the men’s room. Soldiers have also been known to frequent the hallways and the guest rooms of the inn, randomly appearing at night in each of the 16 rooms, then disappearing. Another very active area is the cellar. Heavy footsteps are often heard walking in the cellar, believed to be from a soldier who was temporarily laid to rest here during the frozen winter months. 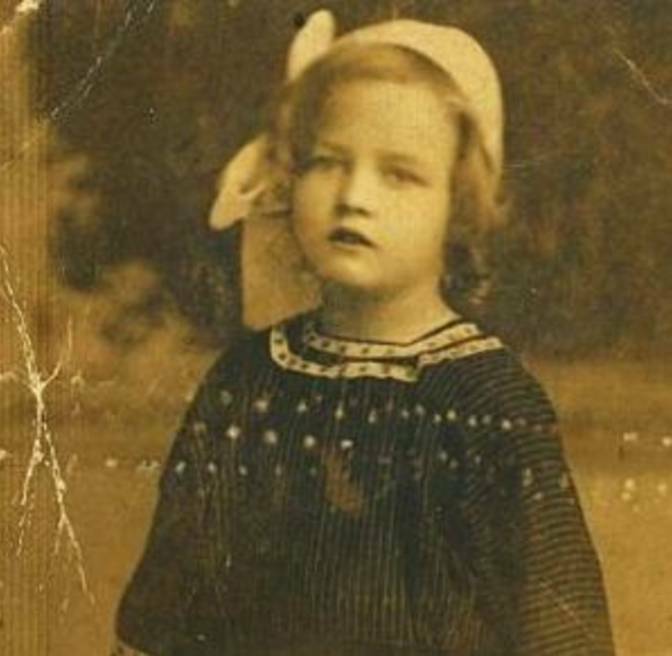 The last report is of a ghost of a little girl in the parking lot. 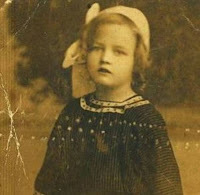 It is believed this is the ghost of young girl who fell off the nearby bridge and drowned.